On your most important day, don’t sweat the small stuff. 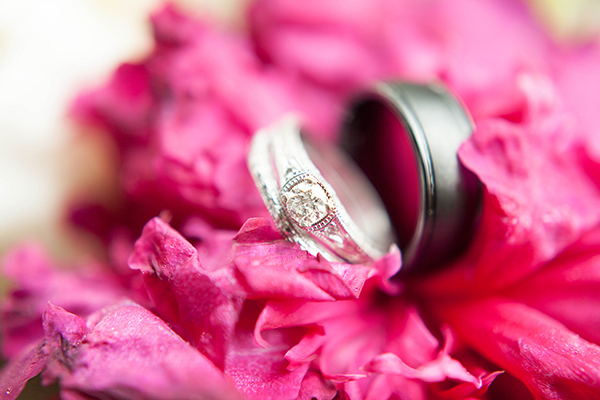 Our special events staff is on site throughout your wedding and reception to ensure that you have everything you need. We set up your chairs and tables, as well as any audio-visual equipment you may need. 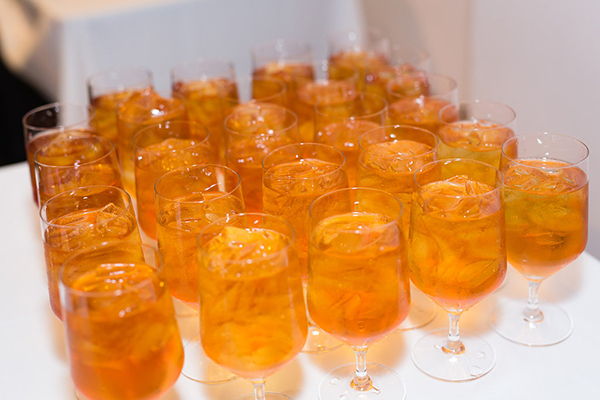 Your caterer and vendors will take care of the rest! 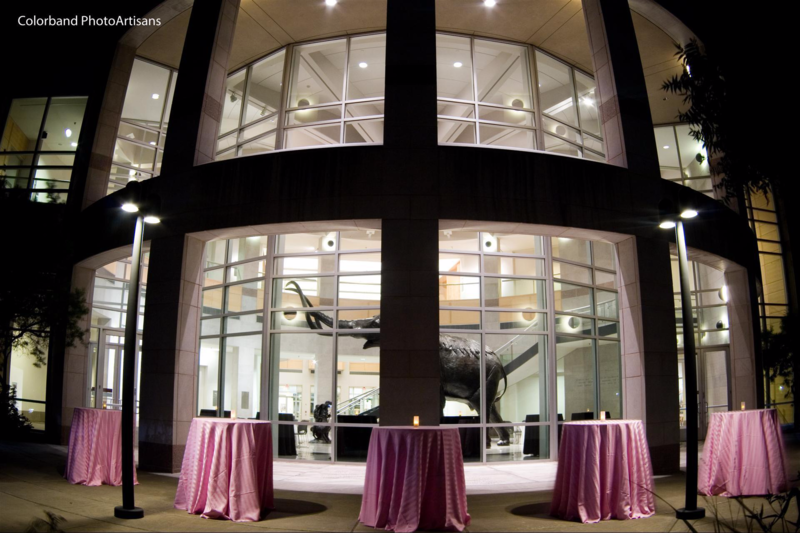 You’ll enjoy exclusive access to all of the main event spaces at the museum, including the Foyer, Great Hall, Pleistocene Plaza and Kerr Auditorium. To give your guests some added entertainment, open up the galleries during your reception for an affordable fee. Interested in an outdoor ceremony? Host your wedding outside on the gorgeous green front lawns or front patio at no additional cost! You will have access to the museum for a wedding rehearsal leading up to the big day, as well as dressing rooms for the wedding parties. Throughout the planning process, you will work closely with the museum facility rentals coordinator to create an effective layout to make sure your moments are easily captured. Create picturesque moments for your photographer and your guests as you make your grand entrance down the beautiful staircase in the Pleistocene Plaza. Please contact the Facility Rentals Office for pricing quotes. North lawns and front patio area may be used as a ceremony or reception space.